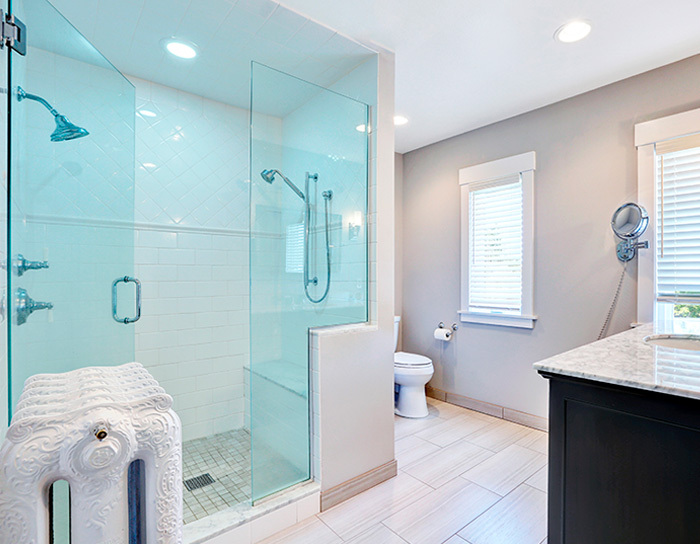 Are you looking for the perfect way to help make your bathroom more beautiful? 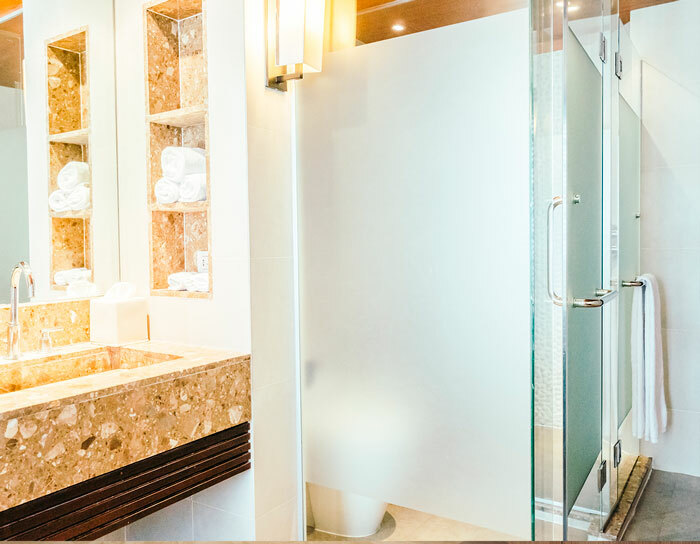 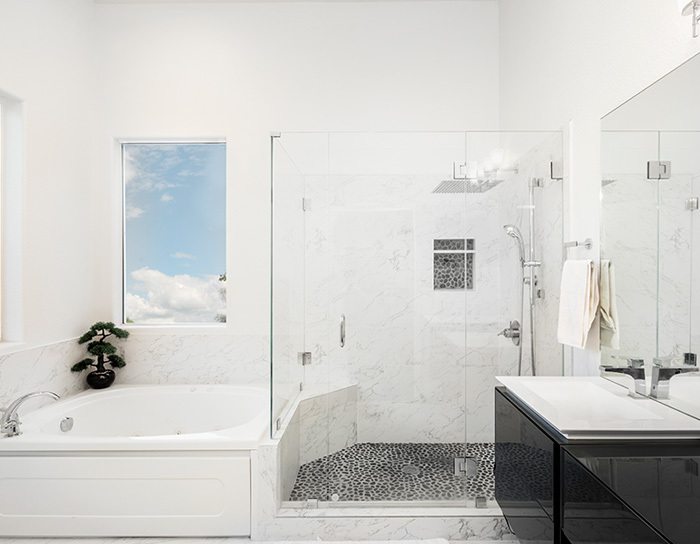 If you answered yes, then you need to consider getting frameless shower doors. 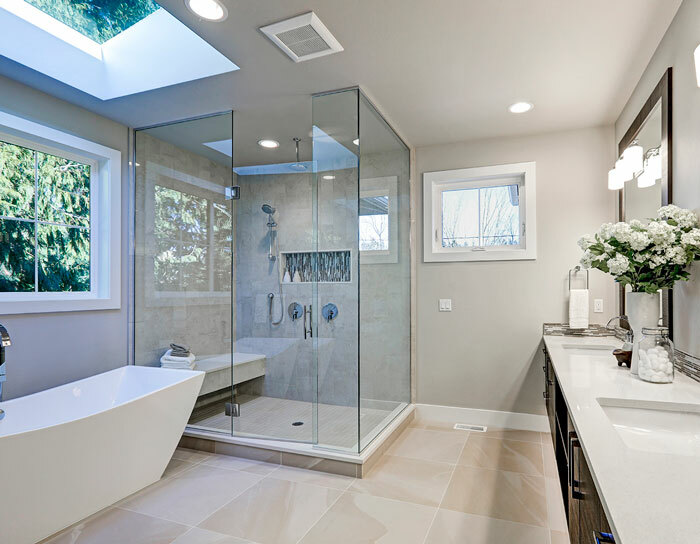 You actually can’t go wrong with these, as they assist in improving your bathroom’s functionality and their style is timeless. 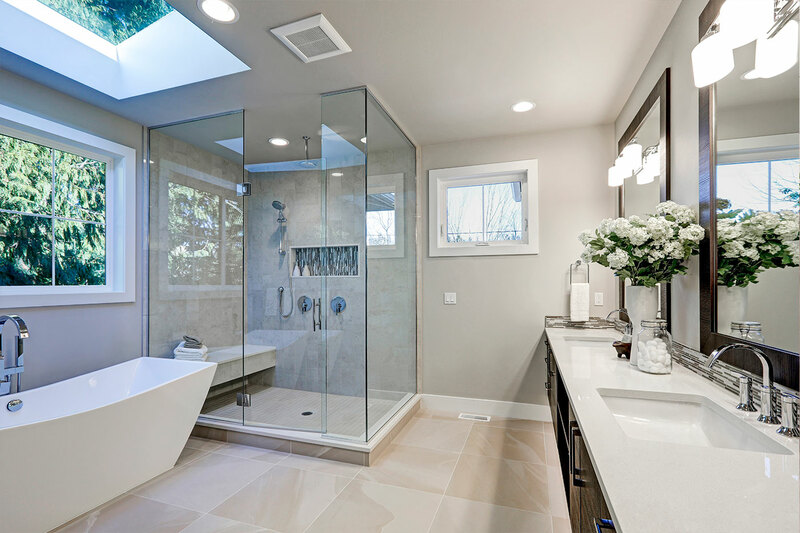 Apart from their visual appeal, frameless shower doors also raise the value of your bathroom.